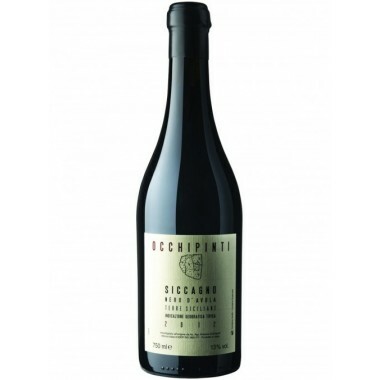 Il Musmeci Etna Rosso Riserva from ambitious winery Tenuta di Fessina is the top wine from this producer. 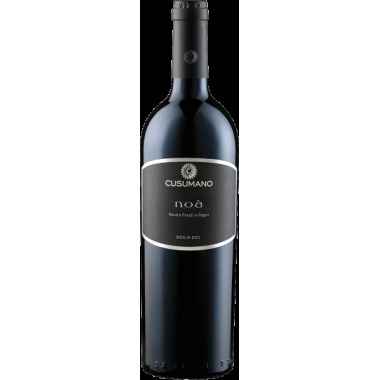 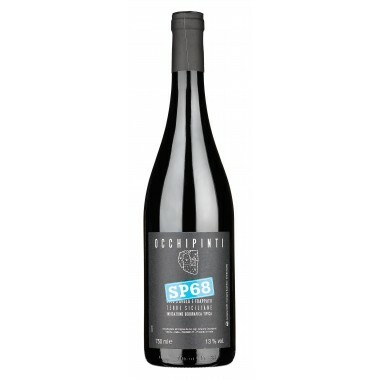 A wine made from selected grapes from 80 years old vines grown on the northern slopes of Mount Etna. 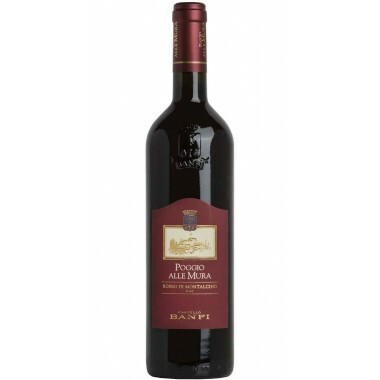 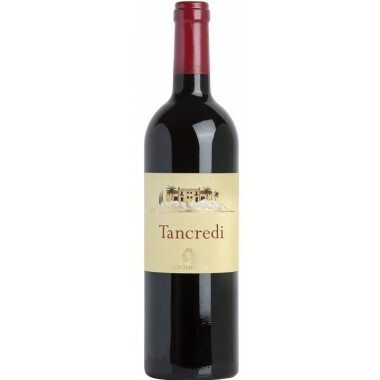 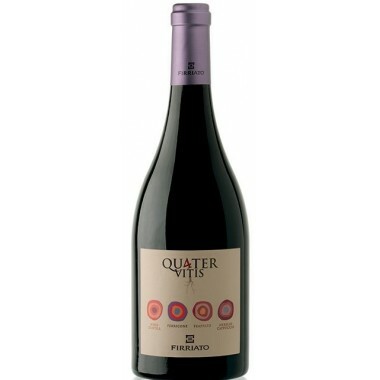 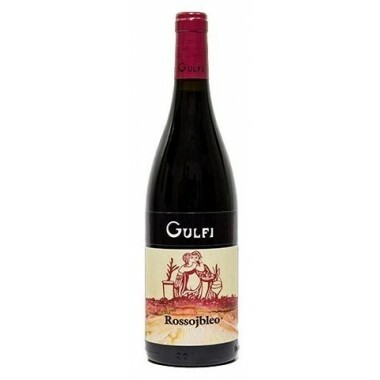 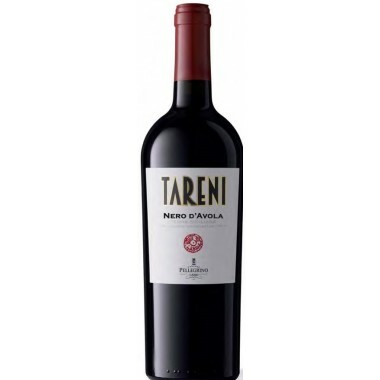 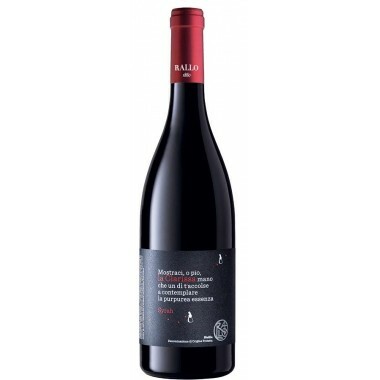 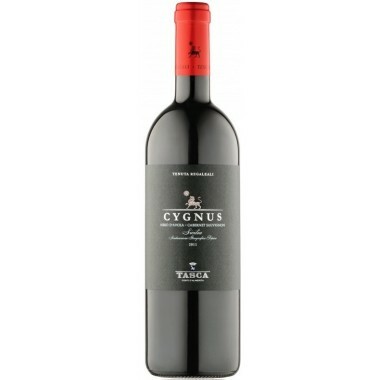 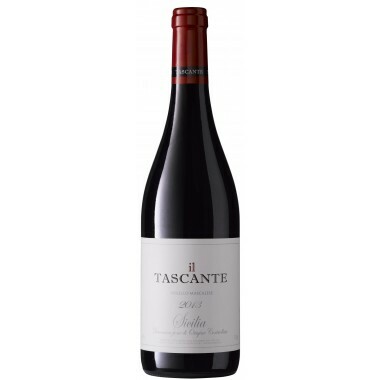 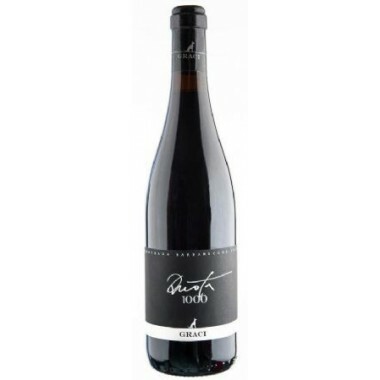 A silky and velvety pale ruby red wine, packed with ripe fruit. 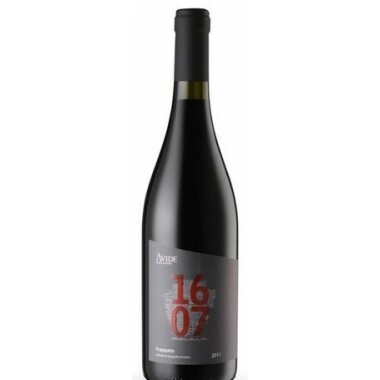 Maturation 10 -12 months in 5 hl French oak tonneaux, next pass in large 35 hl French oak barrels for 6-8 months, final ageing in bottle for at least 4 years. 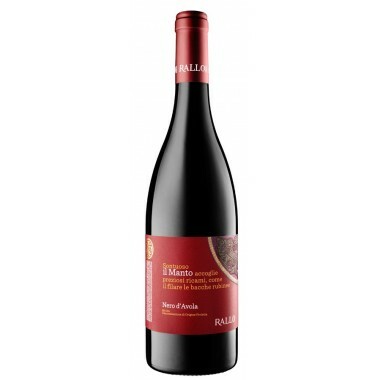 The Il Musmeci is made from Nerello Mascalese grapes from a single vineyard with sandy lava soil and more than 80 years old plants at an altitude of 700 m. outside of Rovitello near Castiglione di Sicilia. 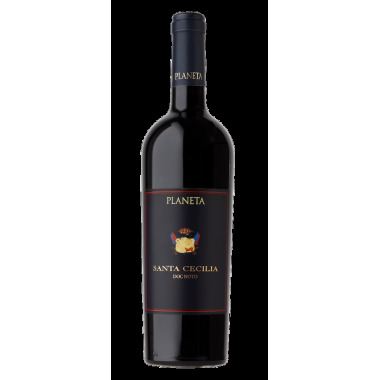 The grapes were manually harvested, carefully sorted followed by a soft destemming-crushing. 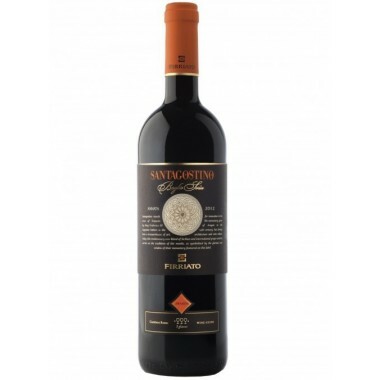 Fermentation and maceration on the skins for 10-15 days at controlled temperature in stainless steel tanks followed by ageing for 10 -12 months in French oak barrels of 5 hl. 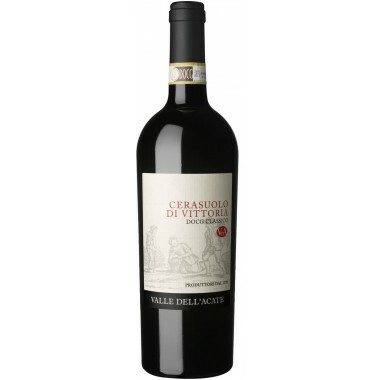 Then in large oak barrels of 35 hl for 6-8 months and final ageing in the bottle for at least 4 years.